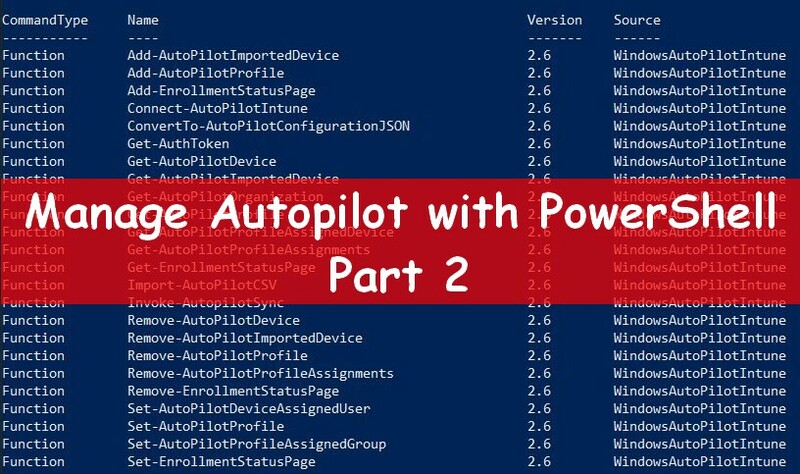 In this post I will explain you how MDT wizards work when you plan to deploy a computer. We will see what are they, in which order they are displayed. What are these wizards ? When you run a deployment with a MDT system (USB, WDS ...) multiple screen are displayed. By default a wizard is composed of one XML file and one or more VBS script(s). The XML file is used for the display part and for calling functions from the VBS. 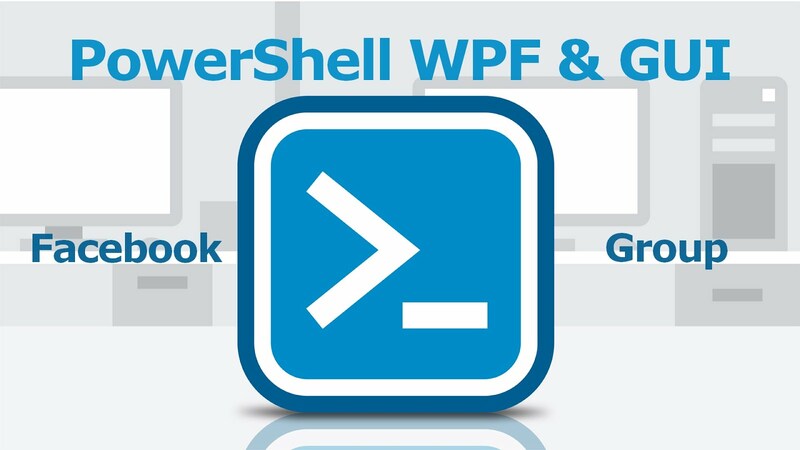 These files are located in the Scripts folder from your Deployment Share. How are they displayed ? MDT wizards are launched through the Wizard.hta file. This file will interpret the XML wizards as HTML files. Wizard.hta is called in the LiteTouch.wsf file from the Scripts folder. In which order are they displayed ? This wizard will first run your configuration: bootstrap and customsettings.ini then check your deployroot and credentials and run the second wizard WelcomeWiz_Choice.xml. 2 / The WelcomeWiz_Choice.xml wizard looks like as below. 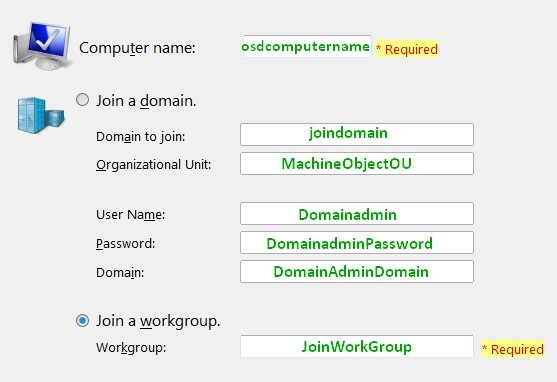 That's this one which allow you to run your deployment process. 3 / Clicking on the Run the deployment Wizard button, it will launch the main wizard called DeployWiz_Definition_ENU.xml. This wizard will gather all the others wizard to display. As shown below, you can add or delete a wizard from this XML file. Wizards will be displayed in the same order than in this XML file. You may also notice that each wizard is include in a <Pane> tag. As you may notice each pane contains some conditions. These conditions will display or not the current pane. For instance the backup and userdata wizards are depending of the DeploymentType setting from the customsettings.ini file. 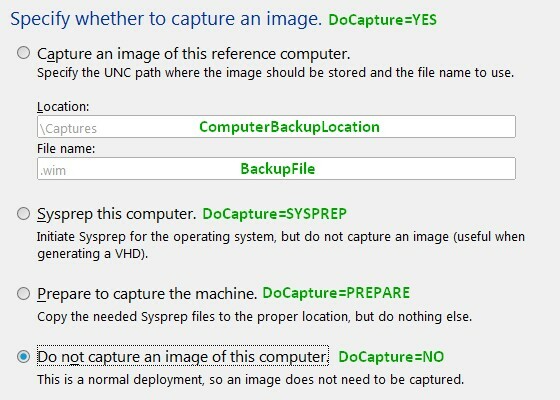 Indeed if this settings is set as DeploymentType=NEWCOMPUTER, wizards below will be displayed. See below below which VBS file are used for each wizard. See below the different functions called in the wizard. These functions are composed in two part: initialization and validation. These functions are called as below in the XML file. the sample below, is the different functions from the DeployWiz_ComputerName.xml. 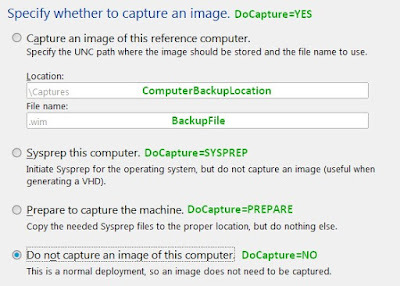 MDT allows you to hide and skip some of wizards during the deployment process. 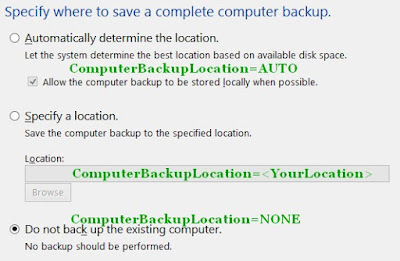 For instance you can skip the Bitlocker wizard, see below the different behavior with and without the BitLocker wizard. Each wizard include different properties to fill. You can find in the following picture a list of all skip parameters and then a list of all available properties for each wizard. This ListBox is composed of each language pack selected in the DeployWiz_LanguagePack wizard. For the French language, the UILanguage variable will be set as UILanguage=fr-FR. This value is set using the Language node from the Control\Packages.xml, as shown below. This ListBox will parse the Scripts\ListOfLanguages.xml file. It will use the SNAME node for the selected item. 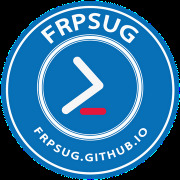 For the the French locale time, the UserLocale variable will be set as UserLocale=fr-FR. See below the french part from Listoflanguages.xml. SName (from Listoflanguages.xml) ; ITextInfo (from ListofLanguages.xml) : Keyboard value from the DeployWiz_LanguageUI.xml. 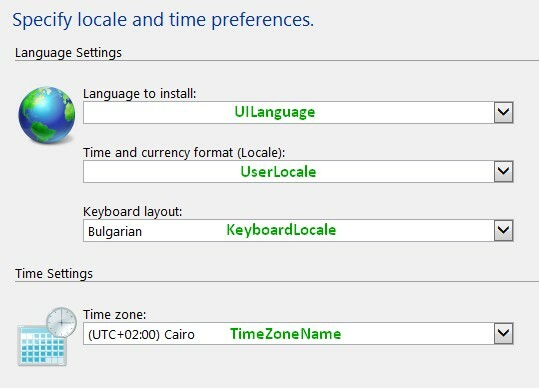 For instance in the Language UI wizard, I will set the locale time as French and the Keyboard as German. In the customsettings.ini your can use just the end part 040c:0000040c. 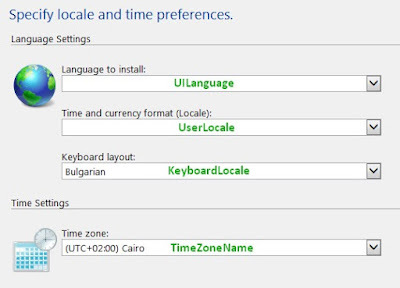 This Litsbox will set the variable TimeZoneName using the selected value. All values can be found in the DeployWiz_LanguageUI.xml.